The Yeovil branch of hybrid agency EweMove now has over 200 managed properties following the acquisition of the lettings book of an independent rival in the area. The EweMove branch has snapped up 95 managed properties from Orchards Estates in Stoke-sub-Hamdon, Somerset. The acquisition is the second in four years for EweMove franchisees Paul Gammage and Anita Light who purchased MPP Lettings and Management in December 2017. 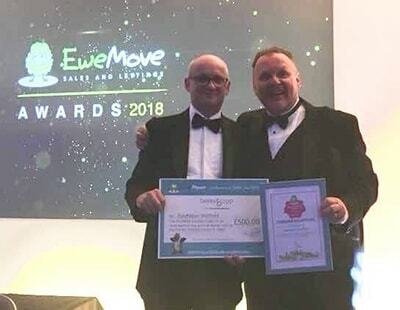 EweMove national managing director Nick Neill says: “The EweMove model is built around providing great support to franchisees like Paul and Anita and I’m delighted they have been able to get this second acquisition over the line. 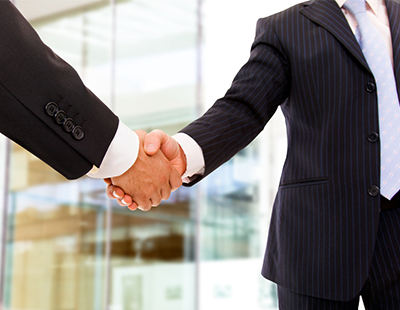 EweMove has more than 120 franchised locations across the UK.